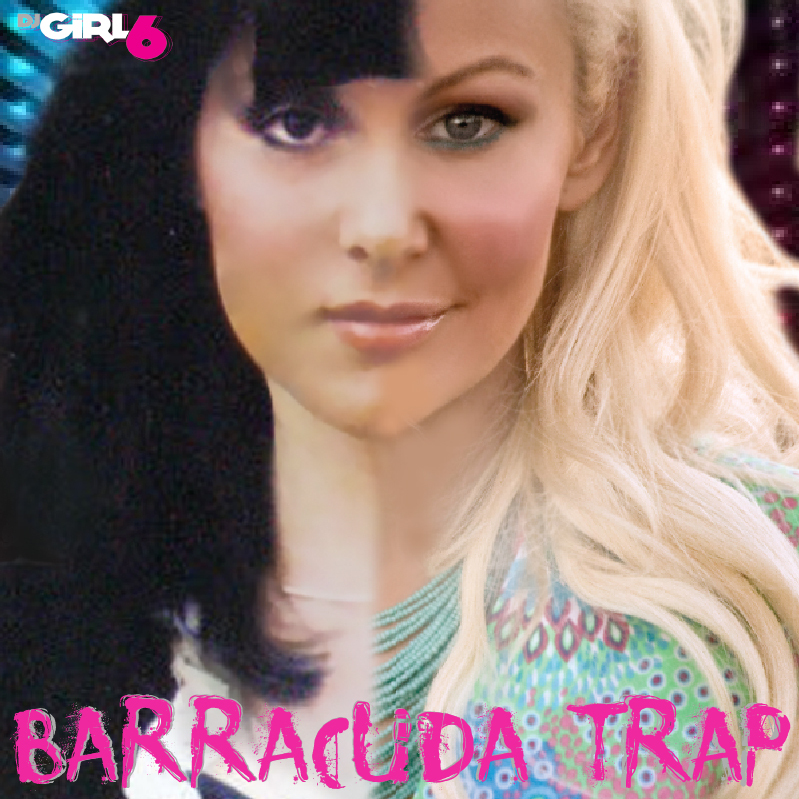 Trapped Barracuda! By Dj Girl 6 Drained from the Las Vegas heat, I brewed a custom track sampling classic hip hop and rock with enough energy for DJs to walk away and take a break! Happy #MusicMonday and you're welcome. Special thanks to Dj E-Noc for making this custom video: seen HERE! 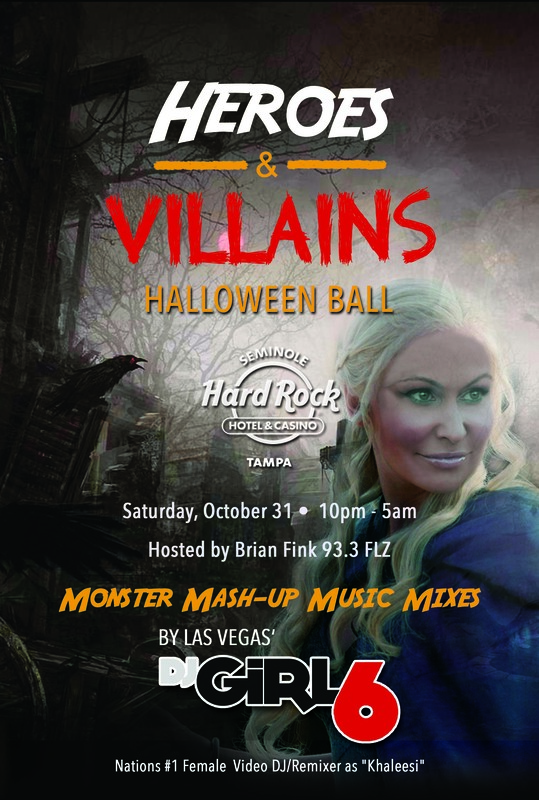 Back to Seminole Hard Rock Hotel in Tampa, Fl for Halloween! 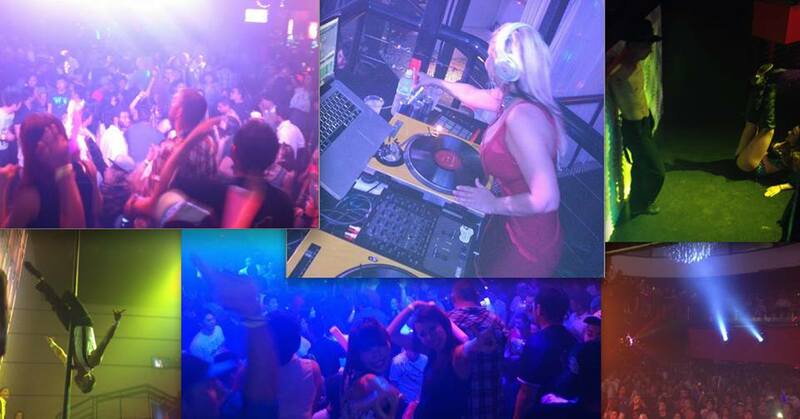 Last time DJ Girl 6 played there it sold out! Don't wait, get tix now & get ready 4 an epic video show! Asia Tour & Guam Highlights! 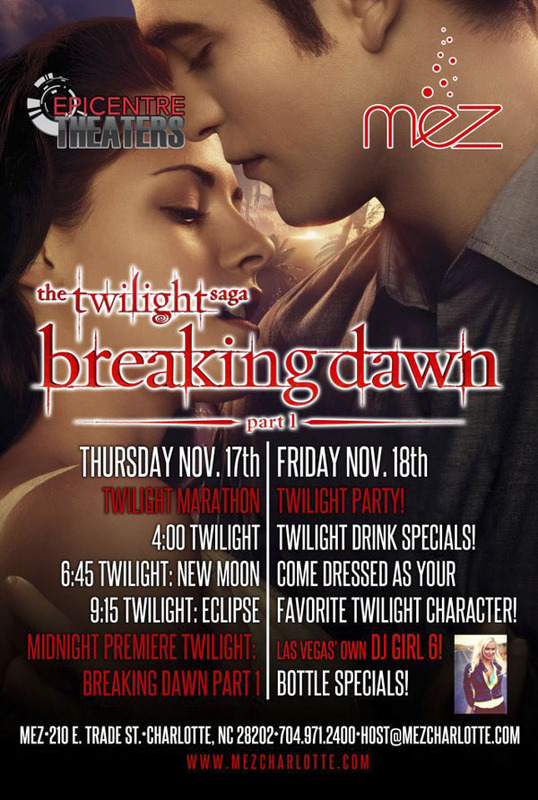 Come join DJ Girl 6 for a special video show in Charlotte NC on November 18th for the "Twilight party." Thats right! We are all dressing up like vampires so come get emo with us! lol! Don't be shy about e-mailing for free accommodations!